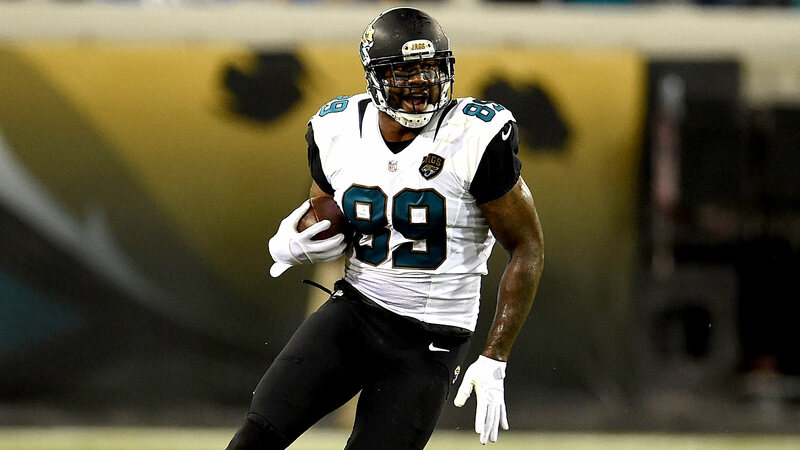 As the Jaguars prepare for their annual trip to London amid a 1-5 start, tight end Marcedes Lewis took time to encourage the team's fan base not to give up hope. Lewis in his 10th season is the longest-tenured Jaguar and was member of the franchise's last playoff time, in 2007. Monday, he took to Twitter to remind fans that being a fan is a commitment that transcends wins and loses. The response he received was mixed. Lewis and the Jaguars will try to raise fans' spirits with a win against the Bills on Sunday. @MarcedesLewis89 @mike_e_kaye not Duval until Lewis gets a TD either. @MarcedesLewis89 you dont have a right to call out fans. These have been THE most patient fans in the league. Disgraceful.